The Google Pixel phones are not the only things Google launched in its Google Pixel event. The company announced a 4K supported version of its streaming device titled as the Chromecast Ultra. It costs more than the regular version but there are some new features to look forward to as well. To learn more about this streaming device including the Chromecast Ultra Qatar price and specs, continue reading. 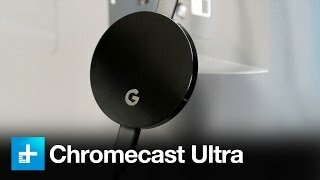 One of the major features of the Google Chromecast Ultra is its capability of streaming 4K Ultra HD contents via WiFi. Users can enjoy Ultra HD and HDR picture in 3840 x 2160 resolution. However, for full HD TV owners, the old Chromecast 2 is still a great option which can stream in 1920 x 1080 resolution. Not a lot of contents are available in 4K but you will be able to enjoy Netflix and YouTube contents in 4K for now. 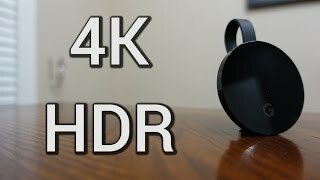 There is also the 4K supported Roku if you are interested to check out some more streaming devices. Whether you own a 4K TV or not, you will be able to enjoy ultra-fast load in the new Chromecast Ultra compared to the old one. It will be easy to compare once the new Chromecast Ultra is here. 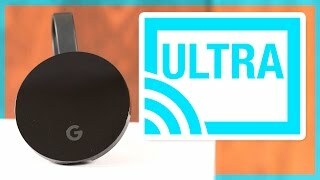 Moreover, if you want to enjoy even faster speed and reliable internet connection, you can connect your broadband directly as the new Chromecast Ultra comes with built-in Ethernet adapter. You don’t have to worry about whether your Wi-Fi network is capable of sending a 4K HDR signal thanks to this adapter. You can enjoy contents from a lot of apps including Netflix, HBO Now, Hulu and Google Play but not all the apps are offering 4K contents at the moment. 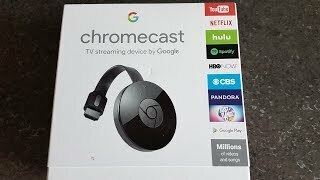 All the old features included in the Google Chromecast 2 is included in this one as well which means you get to use your phone as remote. 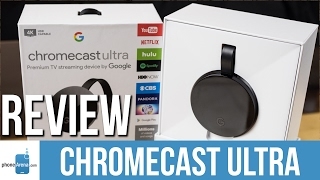 The Chromecast Ultra is compatible with all the Android 4.1+ smartphones and tablets that includes Wi-Fi and iOS devices packing iOS 8.0+, Chrome for Windows, Chrome for Mac and ChromeOS. However, mirroring is available in Android devices mostly. This streaming device also works with the new Google Home device which is a newly released smart home device by Google. The device can be enabled by voice and users can continue to use their phone while streaming. There is also the Apple TV (4th Generation) and Amazon Fire TV Stick you can check out if you don’t want to wait for the Google Chromecast Ultra release date Qatar. As mentioned earlier, the Google Chromecast Ultra is more expensive than the Chromecast 2. The Google Chrome Ultra Qatar price is expected to be around 300 QAR when it’s here. It will be interesting to see what the device has to offer when it’s officially here. 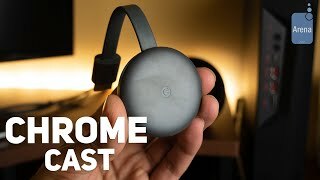 The Google Chromecast Ultra release date Qatar is expected sometimes in November, 2016. 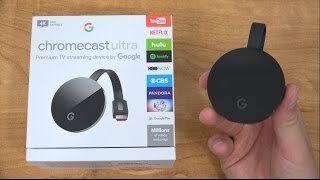 The chromecast ultra Streaming Media Player is manufactured by Google and was added around January 2018 and is part of the Google Chromecast Ultra series. Price has decreased 33% from QAR 365 on 2018-01-21 to QAR 245 today.